By Katerina Lovtchinova, ONE Youth Ambassador. On Saturday, 5 May, the European Institutions in Brussels opened their doors to the public, in observance of Europe Day (officially celebrated on 9 May). As each year, many activities were organised for children, young people and adults in and around the EU institutions. 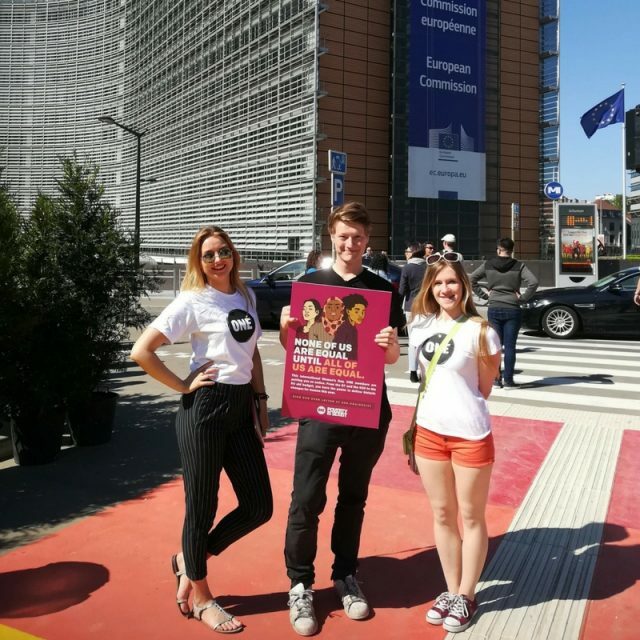 A group of ONE Youth Ambassadors in Belgium were also present to campaign and highlight the work of the organisation. 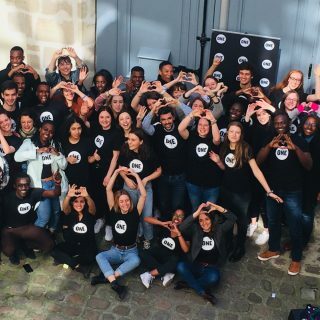 We specifically chose the EU Open Day for our campaign activity, because the EU and its Member States are the biggest providers of development aid in the world. In 2016, a total of $17.1 billion from the EU budget was spent on development aid. And we as ONE volunteers want to make sure that the EU keeps up the good work and even increases its funding for poverty eradication, especially in the upcoming negotiations for EUs long-term budget. During the EU Open Day we had a game, during which we would randomly discriminate the players based on something they were wearing (i.e. someone who wore a blue shirt was given an advantage to others in the game). Naturally, the players in the game were puzzled when confronted with this obvious, albeit mysterious discriminatory practice from our side. At this point, people would start asking: “Hey, why he/she is given more advantage in the game than me?”. 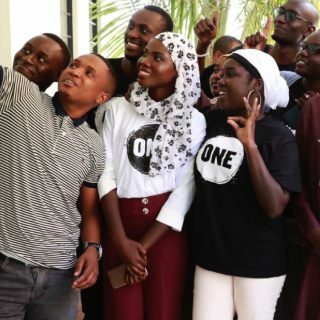 ONE Youth Ambassadors would explain how discriminating some of the players in the game form the very beginning is an attempt to show them how unfair and unjust it is for someone to be put in a more disadvantaged position just because of something he or she has not chosen, like having been born in a poor region of the world, and especially for being born a female. 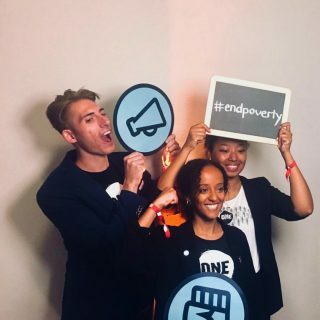 We explained why Poverty is Sexist, and that we, as a society, need to be more active in ending the gender gap. The sad truth is that nowhere on earth do women have as many opportunities as men. Right now, more than 130 million girls are out of school, and 155 countries still have laws discriminating against women. 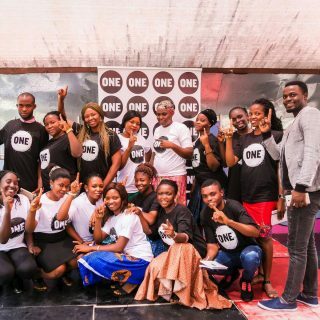 We invited people to sign the ONE open letter to world leaders, urging them to turn their promises into action and take steps towards closing the gap of gender inequality, by funding programmes and adopting policies designed to economically empower women and girls in the poorest countries. If you want to join us in calling for world leaders to take action, sing the petition!